Michael Lockwood is Associate Professor of Environmental Planning and Management, Geography & Spatial Science, School of Land and Food at the University of Tasmania. 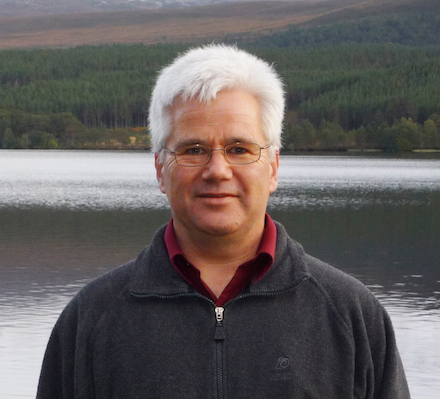 Michael has been an author on 4 books and over 100 academic papers, book chapters and reports. His most recent articles in Journal of Environmental Management, Journal of Environmental Planning and Management and Ecology and Society show how social ecological systems and scenario analyses can improve biodiversity governance and planning. 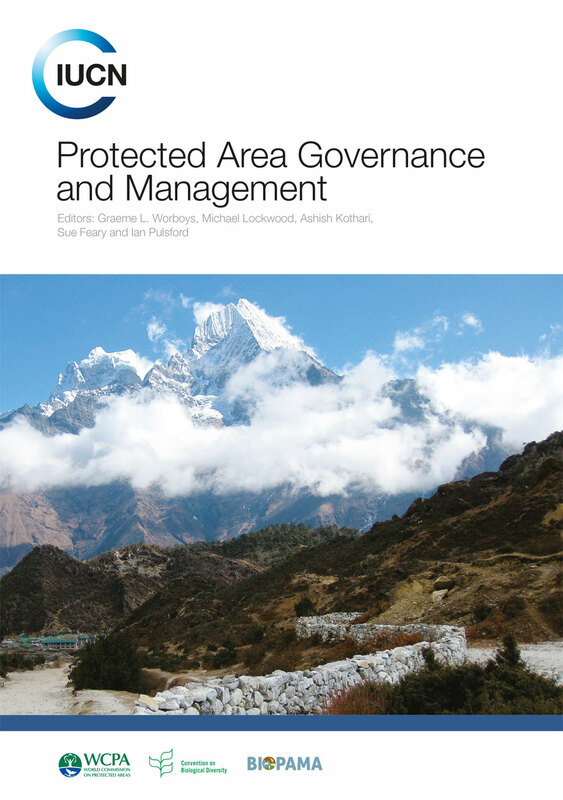 Other recent work has examined the forms and sources of place attachment for protected areas (published in Geoforum and Journal of Environmental Planning and Management), and analysed social survey data to underpin program design for connectivity conservation (published in Society and Natural Resources). His books include a co-authored 2010 volume, Connectivity conservation management: a global guide, published by Earthscan, London. He has also written articles on protected area governance, regional natural resource management, and natural area values assessment. Michael is a member of the IUCN World Commission on Protected Areas, member of the Planning Institute of Australia, a Ministerial appointee to the Tasmanian National Parks and Wildlife Advisory Council, and Committee Chair and Steering Group member for a protected areas research and learning collaboration servicing the Asia-Pacific and Australia.